With 70 percent of business-to-business (B2B) marketers creating more content than they did one year ago, brands on both sides of the B2B and business-to-consumer (B2C) fence are exploring ways they can improve the content they develop to ultimately influence their audiences. Website Magazine has listed the tactics considered the most effective to the least effective below and has included examples of them in action by different types of digital businesses. Additionally, to learn how to implement any of these tactics, check out our 2015 Content Marketing Toolbox. Getting valuable face-to-face time can cost brands, because when hosting their own event they need to consider venue costs, as well as budgets for food, entertainment, travel, marketing collateral and more. Companies that hold successful in-person events, however, can often form valuable partnerships with sponsors within their respective niche. Sponsors can range from supplying something tangible to the event (like gift bags) to something intangible (like press coverage) to straight cash. The benefits of in-person events, however, could outweigh the costs. 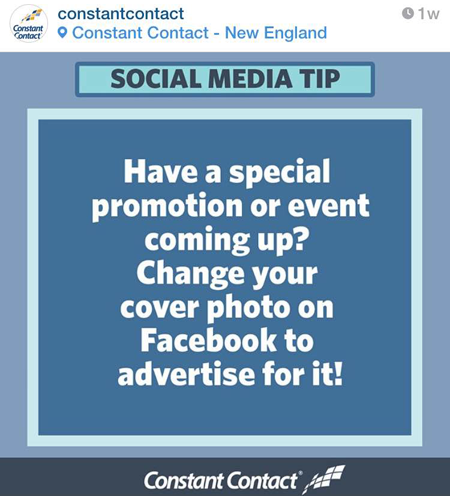 Not only can businesses market to attendees leading up to the event (through email, social and more), but they can also market to attendees during the event and after the event. This provides plenty of opportunities to convert an interested prospect or renew (or upsell) a current customer, plus there are valuable educational/training opportunities to be had (as many times, especially in the tech industry, customers aren't using all the features a solution offers). Today's buyer has a shorter attention span than a goldfish - there are simply too many distractions competing for his or her attention. This is why brands creating content - whether that's blog posts, social posts, whitepapers (see below), etc. - need to create "snackable" content. Illustrations and photos are a way for readers to consume information quickly or entice them to read further. 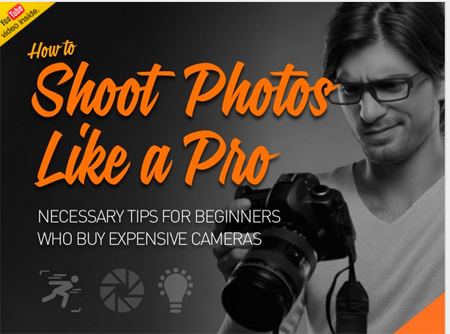 This is just one effective use of illustrations/photos in content marketing, another is infographics (learn which tools can help you create them here). 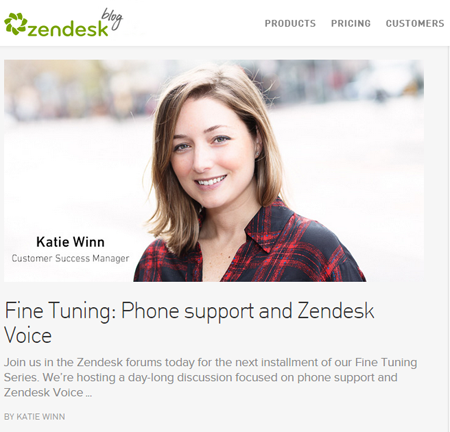 Zendesk has a unique approach to using photos within its blogs - capturing beautiful pictures of its staff members who are contributing articles. The most used content marketing type, social media provides brands the opportunity to reach their always-on audience 24/7. Social's best practices are constantly evolving, as are the social media networks themselves. Facebook, for example, updated its algorithm (again) and most social media marketers won't be too happy about the changes. This is why it's important for brands to have a well-balanced social media strategy - never relying on one network for their sole acquisition and retention efforts. Enterprising brands are looking toward emerging networks - already popular with consumers - like Instagram or, depending on their audience, Snapchat. 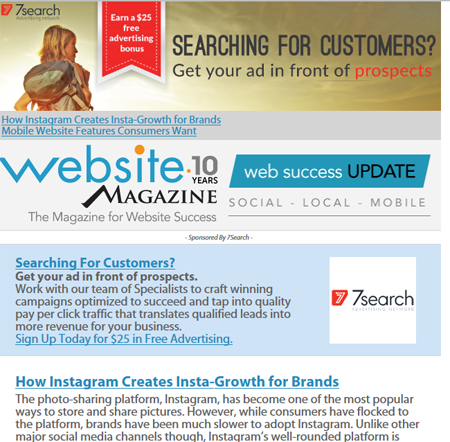 Constant Contact, for example, provides its small business customers with relevant marketing tips on Instagram. 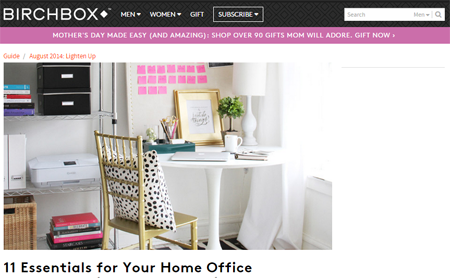 Companies are no longer slapping up a blog page on their websites, updating it weekly and calling it a day. 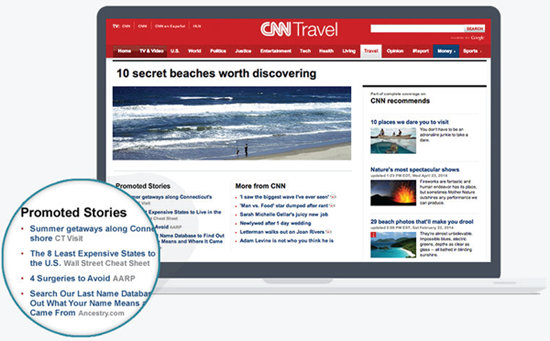 No, content-centric brands are investing heavily in making their blogs truly informative. The benefit for them, is that they can track what kinds of blogs are resonating with their audiences (which can inform, for example, product decisions), they can educate their current and potential customers and they can become digital destinations where Web users go to get information or ideas. Birchbox - a monthly subscription service - writes about its products, sure, but for the most part writes full-length articles about things its customers care about (beauty, fashion, etc.). These informative articles keep visitors on their site, give them SEO benefits (authority, relevancy and recency) and can increase brand loyalty. The latter is especially important for a subscription-based service, as they rely on renewals. Online video is huge. Not only are Internet users watching massive amounts of video each day, but even senior executives are watching more video than they did one year ago. This means videos have their place for every digital business. Service providers can inform decision makers, retailers can provide more product detail and information publishers can use video to complement their coverage. 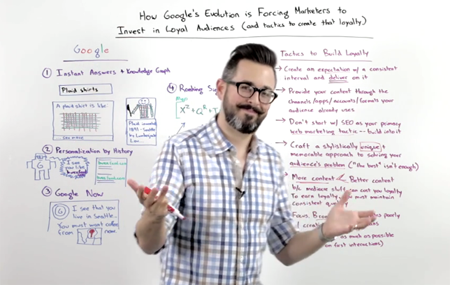 Moz, for example, is a popular SEO software provider that is known for its Whiteboard Friday videos like this one. They're informing their audience and delivering videos to the right people (ones who are interested in SEO topics and who could be their future customers), while delivering free content (reasons to come back). Raising awareness for content is almost equally as important as the content a brand creates. Many companies are turning to services like Outbrain to pay to promote their content so it appears like the other content on a third-party website. Internet professionals often debate about whether a mobile app is worth the time and money it takes to create one. The answer is different for every company, of course, but a general best practice is to create an app when there is an experience that, according to a past interview with Usablenet, users want to experience again and again (like a loyalty program). Zumobi, for example, created a party planner app for the tequila brand Sauza, which was promoted on a variety of channels (like on information publishers' websites). Usually lasting about an hour, webinars can be a valuable tool in a content marketer's toolbox. Not only can they inform and inspire a relevant audience, but most webinar platforms provide telling metrics about the engagement levels of audience members. Additionally, brands hosting webinars get the registration information from attendees (name, email, job title, etc.). Thanks to platforms like SlideShare (now owned by LinkedIn), marketers can upload presentations (think slideshows and video) onto the Web and get detailed metrics about who has viewed the presentation, how the content was discovered and other analytics. Content marketing can be both an exciting and taxing endeavor. For starters, those who have never created videos, blogs, infographics and other content types are now looking for ways to do so with ease. Popular freelance marketplaces like Freelancer.com are buzzing with projects from brands looking to outsource these tactics. While certainly a good choice, a wide variety of tools also exist for the do-it-yourself (DIY) crowd. The most important element to consider when choosing a content type, is your audience. What are their pain points? Which type of content will best help us address that pain point, in the right moment, in the right time and to the right person? 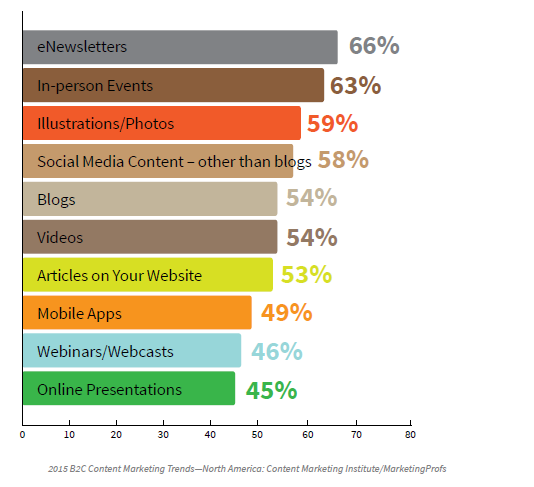 •	Thanks Content Marketers! Writers Have Jobs!